[Via Satellite 08-07-2014] Small satellite launch company Firefly Space Systems has recruited General Astronautics to join the startup’s strategic team. In this role, General Astronautics will help guide Firefly to new opportunities, assist in engaging government and industry, and provide long term strategic planning. 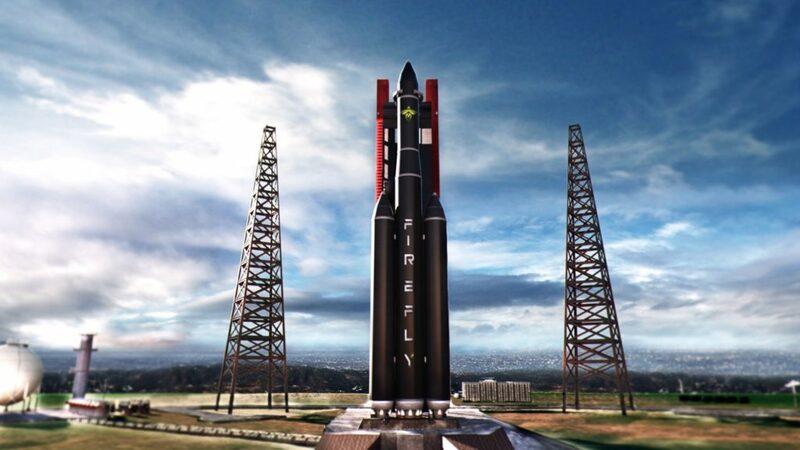 Firefly is developing a dedicated SmallSat launch vehicle dubbed Firefly Alpha. 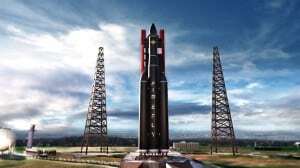 The rocket is designed to carry 400kg into Low Earth Orbit (LEO) at $8 to $9 million per launch. Established in January 2014, Firefly recently hired its 25th employee, many of which have experience from other commercial launch companies such as SpaceX and Blue Origin.